Compatible Laser Products specializes in manufacturing compatible toner cartridges. 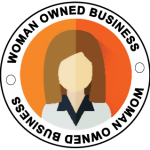 With locations in Livonia and Fenton Michigan, our company has been serving all types of businesses in the metro area for over 23 years. Being the manufacturer allows us to control the quality, ensuring that we can offer the best products along with outstanding service. At Compatible Laser Products, we stand behind our products 100%. If you are not completely satisfied, we aren’t doing our job! All of our cartridges are backed with a money back guarantee. Take advantage of our 30 day trial period, you’ll be glad you did! 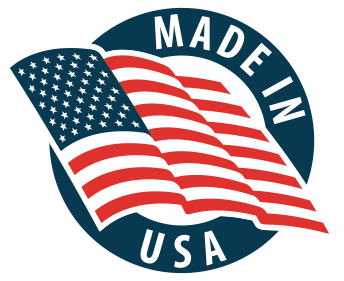 Our cartridges are built in our Michigan facilities. We control the quality. Our goal is to exceed your expectations; your satisfaction is our business. 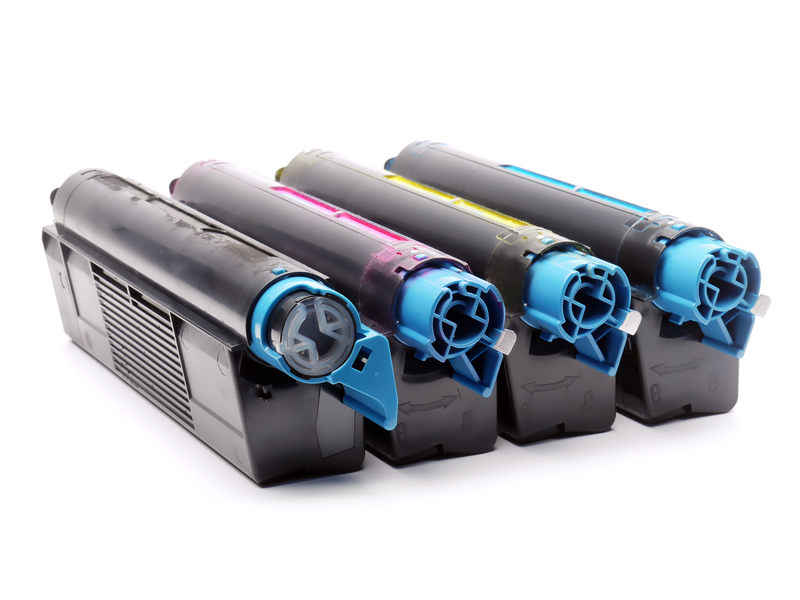 All remanufactured toner cartridges are not created equal! Using Compatible Laser Products cartridges is good for the environment! Our cartridges are manufactured using only the most durable, highest grade and well respected imaging supplies in the industry, never inferior, inexpensive supplies. All cartridges are print and leak tested, then sealed in convenient zip lock bags before leaving our facility. We can provide hand delivery to rotate stock and take inventory of your needs. Auto-replenish services are available. Orders received by 3pm will be shipped same day, free of charge, with minimum orders. Ask about our free delivery service. 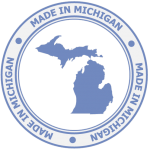 We are a local company that saves businesses thousands of dollars, reduces the trade deficit, and keeps jobs in Michigan! We Are Local! If You Need Us We Are Here!